Looking for a condo? Well, here it is! 3rd floor, 2 bedroom, 1 bath, low maintenance living at its best. Nice size bedrooms, hallways, doorways, baths, etc. Family room is open to kitchen and the dining area. Nice cabinets. Laundry Closet. Just minutes from your choice of shopping and dining. Easy parking and association maintained exterior that makes this residence a great choice if you're looking to relax on the weekends. 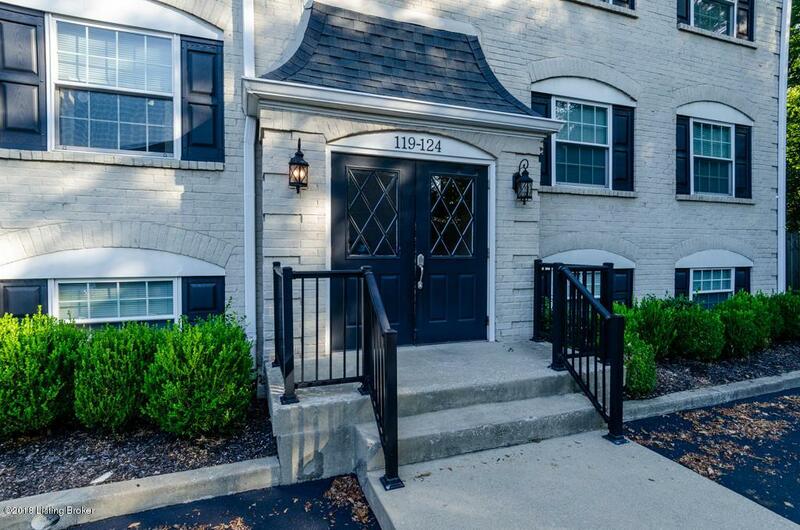 Monthly Condo Fees ($110) include exterior grounds maintenance, master insurance, exterior of building, water, trash, and landscaping & snow removal. For all showings/inspections/appraisal requests please use Showing Time. The Sellers are also adding a 2-10 Home Warranty to the lucky Buyer who will get to call 124 Middletown Square home. Make an appointment andvisualize yourself in this condo today. Sq ft & rm sz approx. Kitchen Appliances and Washer & Dryer to remain with the property.